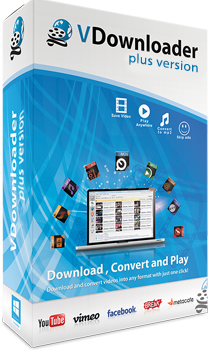 Upgrade to VDownloader Plus for the ultimate video downloading experience! We’ve built what we believe is the best video downloader on the market today, surpassing all other software in features, design and ease-of-use. The table below will help you compare VDownloader Free with VDownloader Plus. The ultimate video downloading experience!